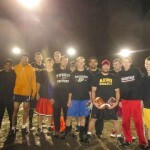 Yeah, that’s a lot.Ã‚Â Wanna play?Ã‚Â Talk to our social and sports chairs, Mukul Rao raom@purdue.edu and Saikumar Reddy saikumar@purdue.edu! 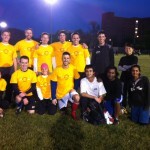 Here’s a few photos of our IM teams! 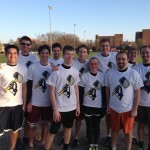 Aero Assault – 2013 IM Ultimate Frisbee Champions! 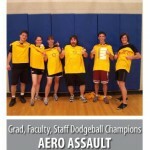 Aero Assault – 2012 IM Dodgeball Champions! 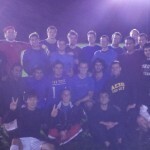 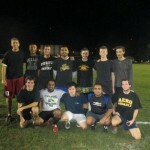 Aero Assault – 2012 IM Ultimate Frisbee Champions! 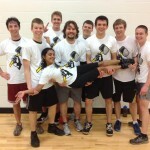 Aero Assault – 2013 IM Dodgeball Champions!